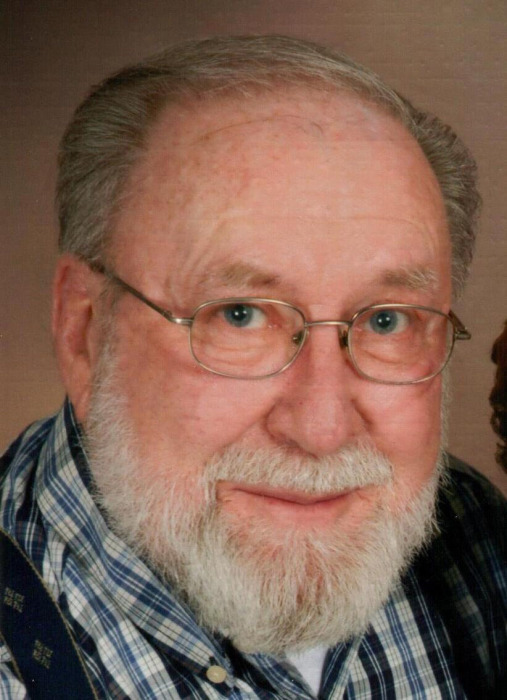 Obituary for James Edward DeHart | McEntire-Weaver Funeral Home Inc.
James Edward DeHart, 72 of, of Kossuth passed away at home on Sunday, November 18, 2018 following an extended illness. Born April 21, 1946, in Turkey City he was the son of the late Howard (Baldy) DeHart and Katherine (Babe) Klingler DeHart. On August 14, 1971, James married Judy Healey at the Rankin Chapel Church in Kennerdell. James graduated from AC Valley High School. He served in the U.S. Navy from 1966-70 during the Vietnam Era. James worked many years for Joy Manufacturing in Franklin and then worked for OPM in Boyers. 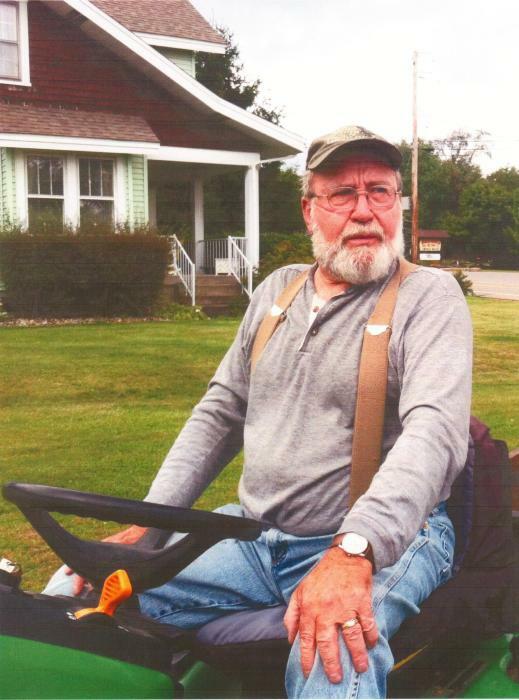 James enjoyed hunting, fishing, car cruises, tinkering in the garage, working in his yard with his tractor and spending time with his grandchildren. Along with his wife James is survived by his children Jane (Tim) LaVan of Shippenville, Joe (Ashley) DeHart of Knox and Jerry (Heather) DeHart of Turkey City; his grandchildren Brady, Brennan and Kaylee LaVan of Shippenville, Raydin Dehart of Knox, Paige, Olivia and Liam Dehart of Turkey City and Caiden and Connor Haynos of Turkey City; and a sister Kay Klingler Weller of Shippenville. James was preceded in death by his parents, a brother in law Ellis Weller and mother and father in law Richard and Genevieve Healey. The family will receive friends from 11 am till noon on Saturday, November 24 at the Robinson Chapel United Methodist Church, 201 Robinson Road, Parker PA. A memorial service will be held at noon at the church with Linda Gestner officiating. Arrangements are being handled by the McEntire-Weaver Funeral Home, Inc., 504 E. Penn St., Knox. In lieu of flower the family asks memorial contributions be made to Knox Area Ambulance Co., PO Box 636, Knox PA 16232 or the Robinson Chapel United Methodist Church.